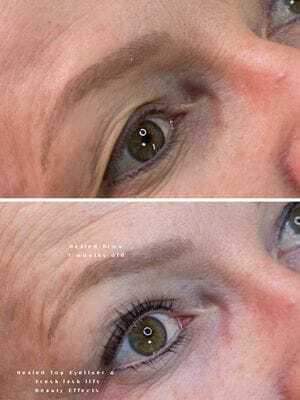 Not everyone needs their brows enhanced with cosmetic tattooing. 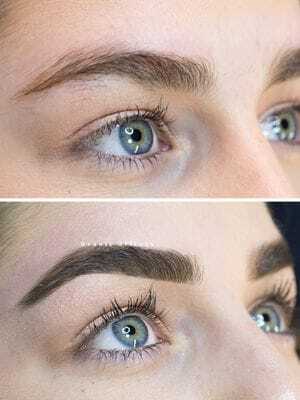 We also offer precision shaping & tinting with natural brow couture. Our unique technique combines a lifting lotion & silicone pads to lift your natural eyelashes. We recommend keeping the lashes dry for up to 48 hours after your appointment.